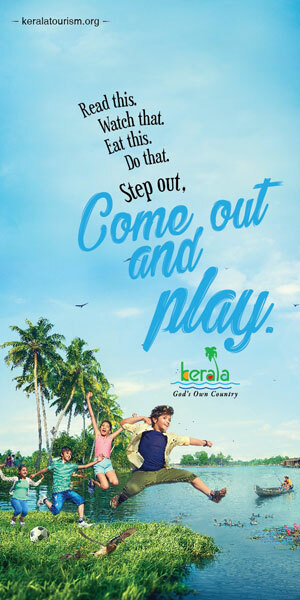 The ideal destination for your next all-women’s holiday! 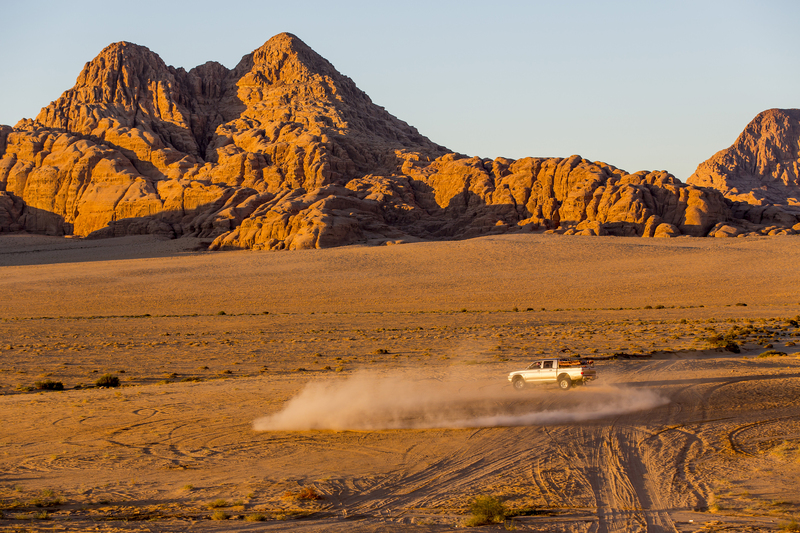 Jordan blessed by nature and is rich in culture and heritage, offers complete safety and security, with a rich travelling experience that is full of adventure, great food, luxurious accommodation and historical sites. In a recent interview with the Daily Mail Travel, Queen Rania commented, “Tourists prefer an unconventional experience and we have so much to offer”. 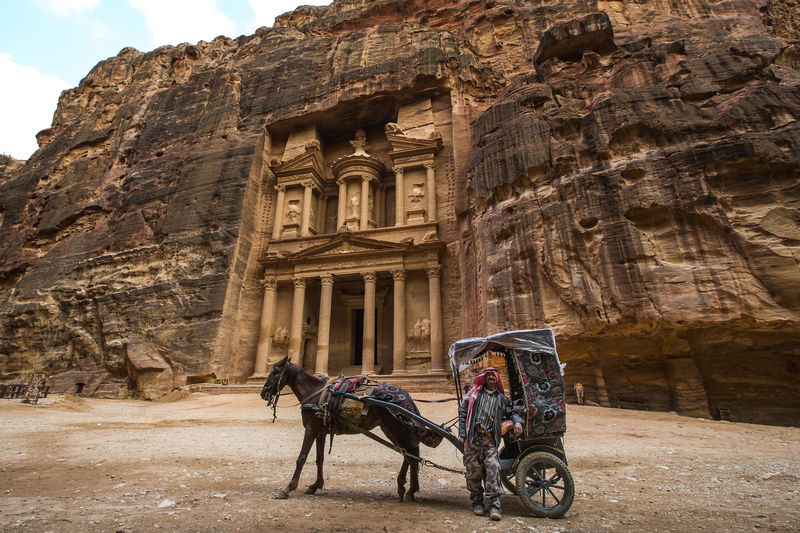 The Queen has been working tirelessly to raise further awareness of its many assets including one of its most popular bucket list destinations, and UNESCO sites, Petra, as well as pointing out the continued calm in capital Amman. Situated in the heart of the Arabian Desert, the Hashemite Kingdom of Jordan is an oasis of stability and peace in the Middle East. 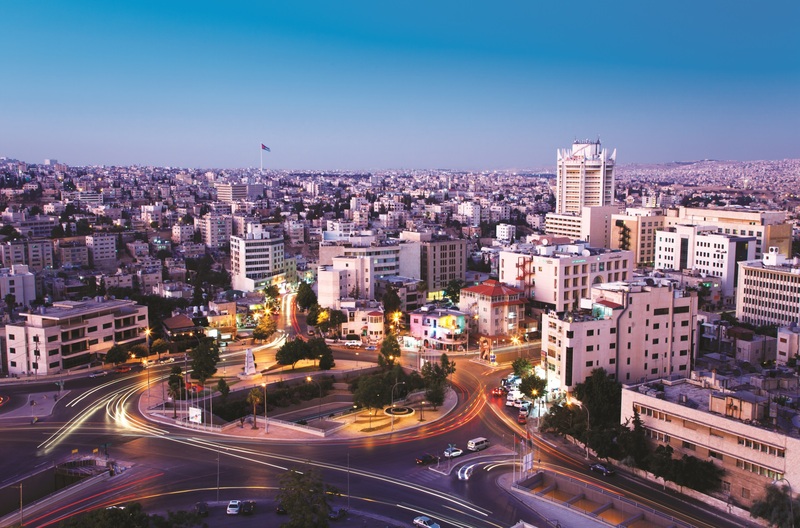 From the hustle and bustle of the capital Amman to the southern desert; Jordan is awash with biblical, historical and cultural significance. Jordan’s iconic landmarks include the panoramic views from Mount Nebo; the rose-red city of Petra, which is one of the ‘new seven wonders of the world’; the therapeutic waters of the Dead Sea; Aqaba on the Red Sea and Wadi Rum – a UNESCO World Heritage Site. Indian passport holders can avail of ‘Visa on Arrival’ in Jordan.